I’m partnering with CVS Pharmacy to bring you this review. I picked all these items myself, all opinions are 100% my own. You all know my love for skincare and makeup. 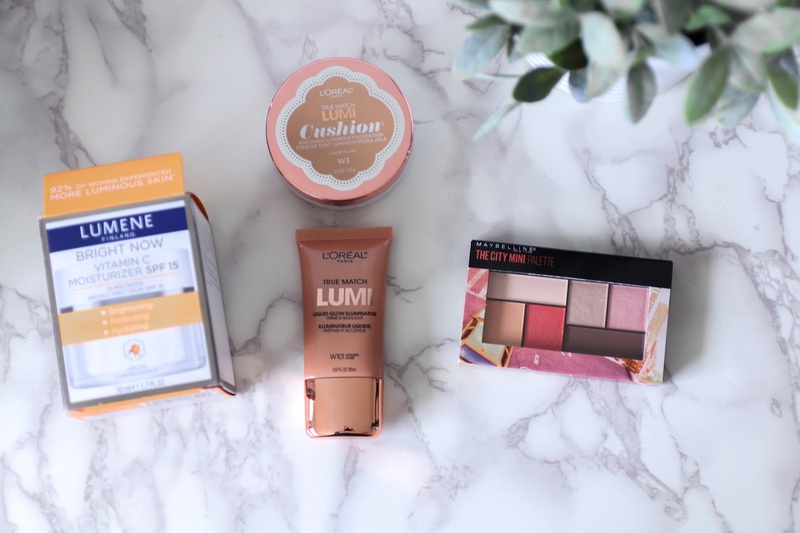 Now that Summer is officially here, I headed to my local CVS Pharmacy to pick up and try some new affordable products. CVS Pharmacy is my go-to place for not only picking up my prescriptions, but I love to venture in and explore all the new launches some of my favorite drugstore brands have come out with. Right when you walk in, you can't help but notice all the new products that brands have launched. 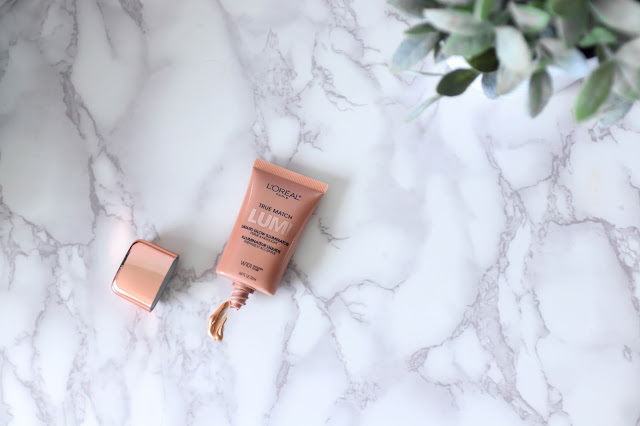 In this little adventure, I mainly wanted to get good SPF that I could use in conjunction with my foundations on a daily basis. And since CVS Pharmacy is the only national retailer to remove all sun care products with SPF lower than 15 from shelves and added more 30 SPF+/broad spectrum products that meet FDA standards, I knew I'd find what I was looking for. I cannot say it enough but SPF is so IMPORTANT, not only in the summer but all year long. Un-protected sun exposure can not only cause cancer but can actually cause premature aging, and nobody wants neither one. Many of the SPF products have been certified by the Skin Cancer Foundation with a Seal of Recommendation to products exceeding FDA standards. After searching, there was a product that caught my attention and its from LUMENE Finland. This Vitamin C Moisturizer SPF 15 is on the thicker side but it blends into the skin really nicely. It has a light scent but not overpowering, which I really enjoyed. The reason why it caught my attention was the ingredients in it. I also loved the fact that it helps maintain moisture while protecting my skin from sun rays and helps to brighten it. I found this to be a great primer and my foundation held up really well. If you are ever in doubt of what products you are looking into getting, CVS Pharmacy is launching a new Skin Solution section in the pharmacy checkout in 4,000+ stores with education and derm-recommended products for top chronic/episodic skin conditions like acne, rosacea, scarring, rashes and sunburn. How cool is that! Moving on to makeup. 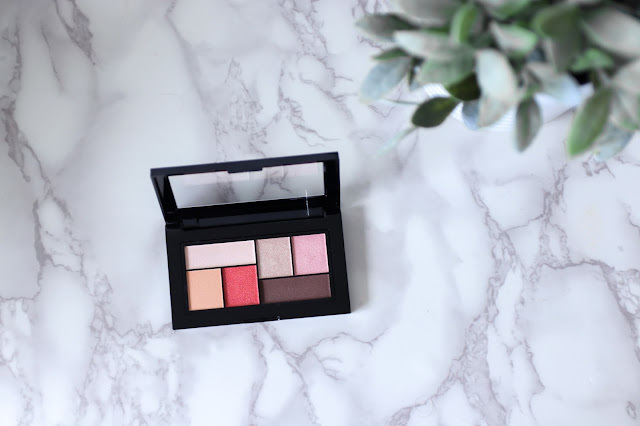 Another new gem that caught my eye was the new MAYBELLINE The City Mini Palette. These colors screamed out "SUMMER". This was located right at the front of the store so I snatched it up before they were all gone, I knew they wouldn't last very long. The shadows are really pigmented and I even used the satin one to highlight my face, and OMG! You'll see it for yourselves. I also picked up one of my favorite drugstore foundations which I have reviewed here before. 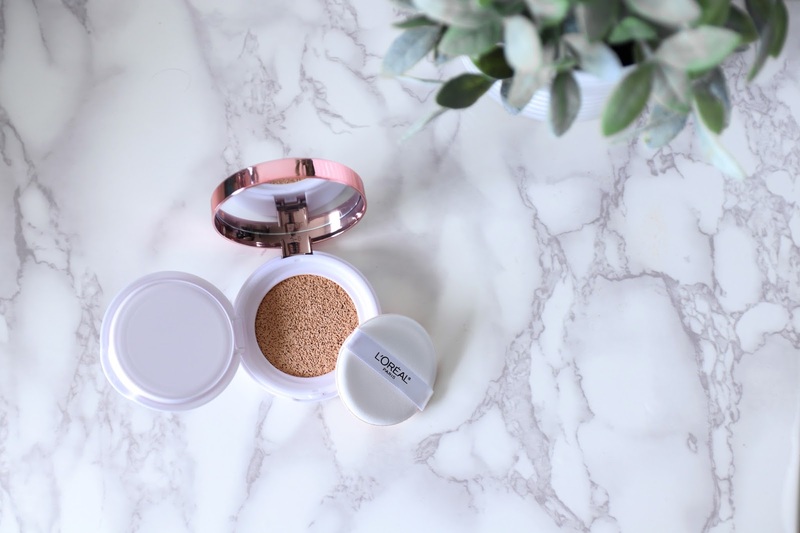 The LOREAL True Match Lumi Cushion. I love how it gives my skin a natural looking glow while still covering all my imperfections. Its very light on the skin so it works perfectly for these hot weather days. And lastly I picked up the LOREAL True Match Lumi liquid highlight to add to my summer glow. Because who doesn't want that extra glow. 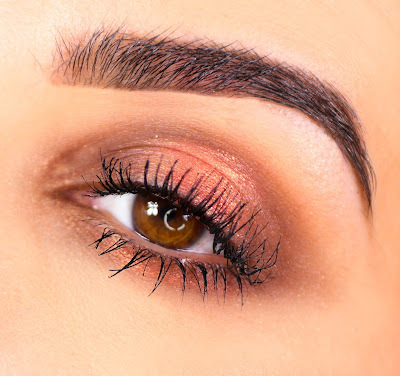 Heres a full look using all these amazing products. I absolutely loved every single one of them. You can shop this look at CVS Pharmacy. Thanks for sharing these! 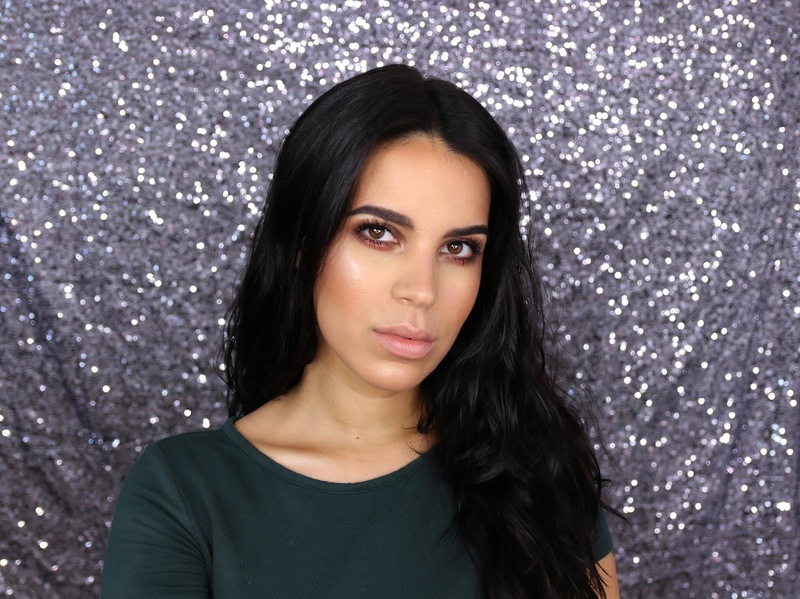 I am a makeup enthusiast, and I've recently gotten more into skincare. I've never had issues with acne or with my skin (like most women in my family), but I feel like I can't rely on genetics forever LOL. These all look like great finds for the summer. And I love that CVS has taken such an initiative by removing brands with lower than 15 SPF...that's really awesome. I am a firm believer in sunscreen all year long, myself! I'm just a few months from 40, and more than ever, skincare is a big priority. I love all of these things for summer. I especially love the Palette. It has all of the colors i usually wear. I may need to find this Palette for myself. Thanks for sharing these and you look Beautiful! I would love to get the Palette for my oldest daughter and the Vitamin C Moisturizer SPF 15 for me. Wow all of the makeup looks natural on you. Love the subtle glowy look. 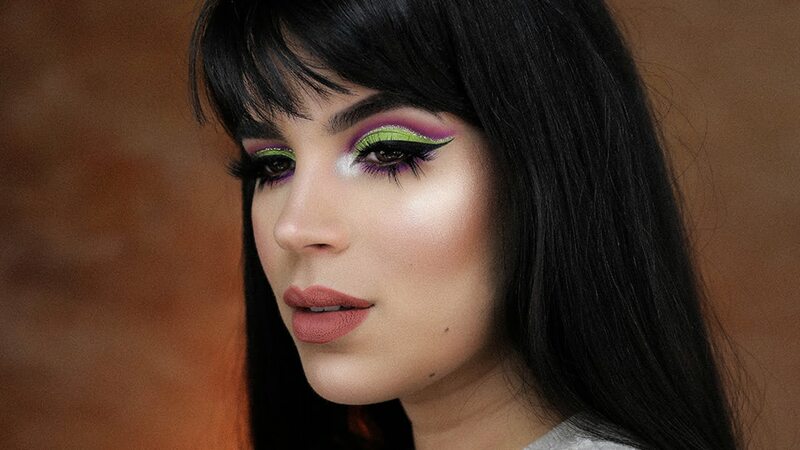 It is definitely a pretty illuminating look for the summer! I am very careful about SPF protection too! I use a day cream with spf 15 and at the same time, a spf15 foundation and I feel good! :) I also love L'oreal products and you remembered me how awesome their make up is! I can't wait to try these products! 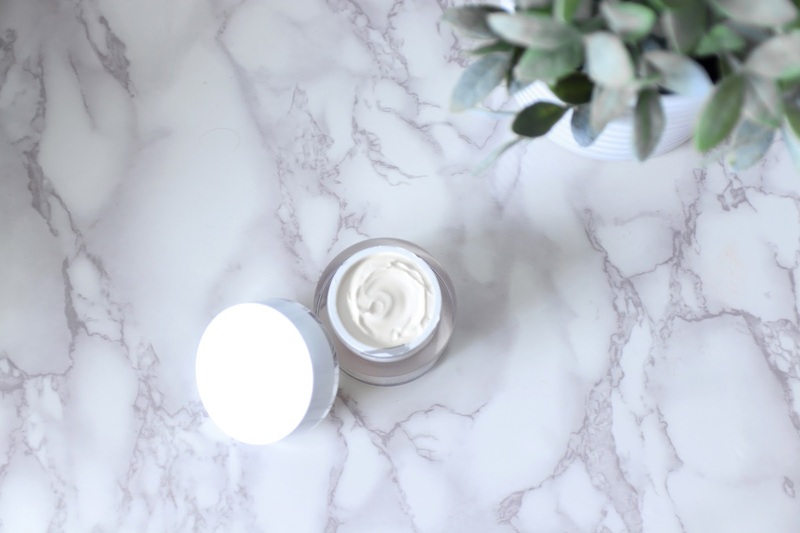 I am always looking for new, natural looking makeups to give a go and I love that the moisturizer has SPF protection! I burn so easily so I need all the protection I can get!